Summer treats are the best! With all the fresh fruit in season, you hardly need to add sweeteners and everything is so fresh. 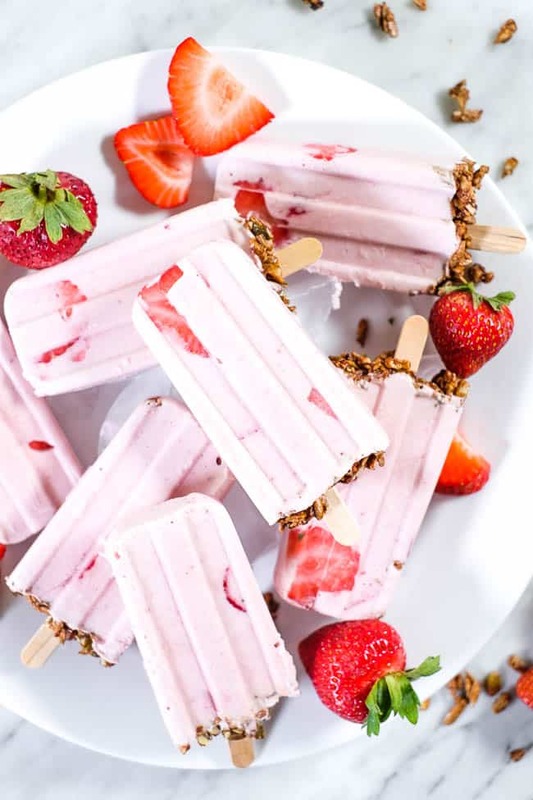 These creamy strawberry popsicles are made with coconut milk, fresh strawberries and banana, and then we added in some superfoods! 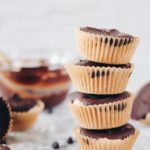 They’re a Paleo and dairy-free summer dessert your whole family will enjoy! 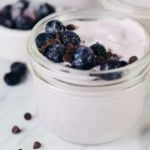 Who doesn’t want a deliciously creamy dessert, especially one made with fresh and local fruits? 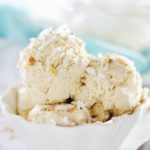 Desserts and treats in the summer are the best because all the fresh produce is so flavorful and good that you don’t need much else to make a light, tasty and satisfying dessert. 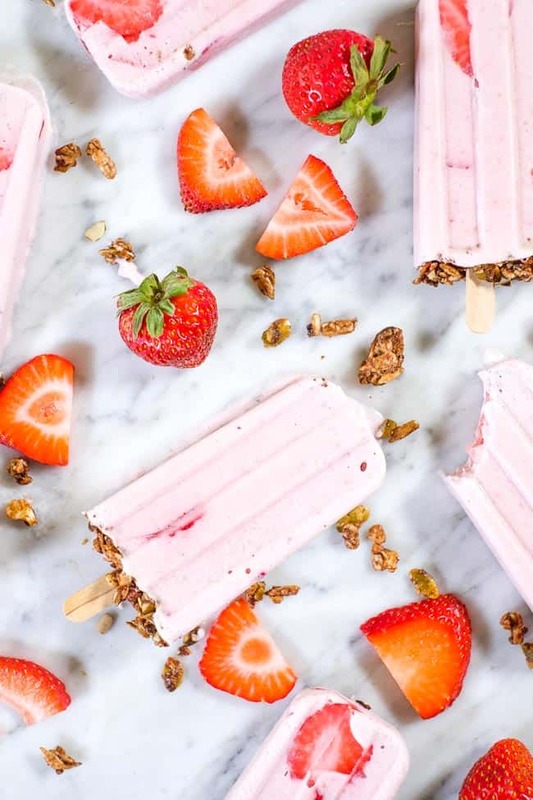 These creamy strawberry popsicles are basically summer on a stick! 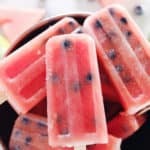 Of course having a popsicle mold makes things a little easier, but you can get creative and use whatever you have on hand or can easily obtain. You can use things like dixie cups, small mason jars, etc. This is the actual mold we have from Amazon. Ours is a plastic mold, ugh…plastic. I know. At least it is BPA free though. I don’t recall this being an option when I was looking around for a mold before, but I even just found this stainless steel option on Amazon. 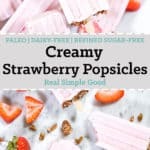 So whether you’re using a mold or just have another handy option, go ahead and make these creamy strawberry popsicles for your family this summer! Some local friends here from Laird Superfood have inspired us to add more superfoods into our cooking and kitchen creations. 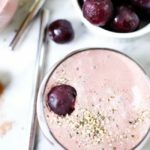 While we definitely love adding their superfood creamers to our morning beverages, we’ve been having fun finding other ways to use them in the kitchen. 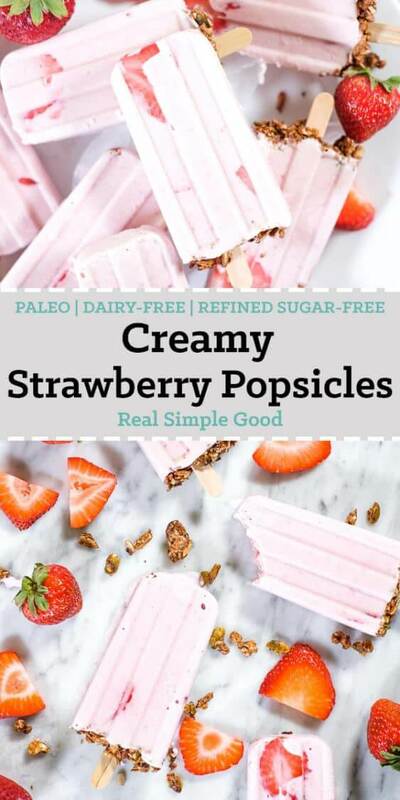 We added the Original Superfood Creamer to these popsicles which adds to the creaminess and also adds Aquamin, which is an excellent source of bioavailable calcium! We have partnered with them to bring you a great discount too! Save 20% on your entire purchase with the discount code realsimplegood at checkout! We’ve also been loving this grain-free granola we found by a company called Lark Ellen Farm. 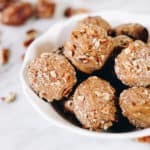 I love it because the nuts and seeds are sprouted, which helps to make them more digestible! Also, many of their granolas are only sweetened with dried fruits and maple syrup! Lots to love about this newer company! 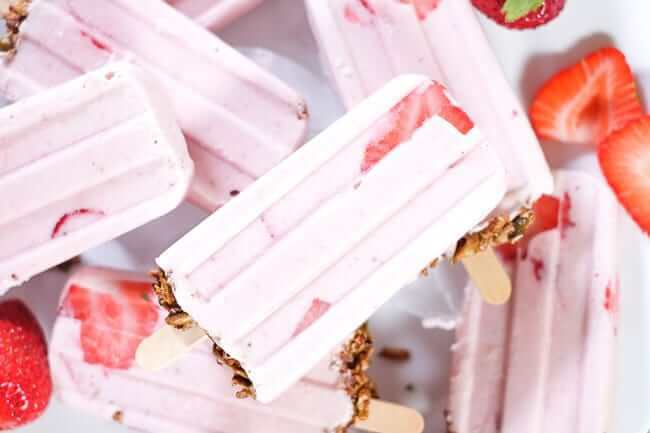 Dust off your popsicle mold, decide that this is the year you get one or use something like dixie cups and make these strawberry popsicles! They’re an easy and fun make-at-home dessert the whole family will enjoy! Leave a comment below to let us know how it goes. Tag us @realsimplegood, so we can check it out, and give us a follow if you don’t already! 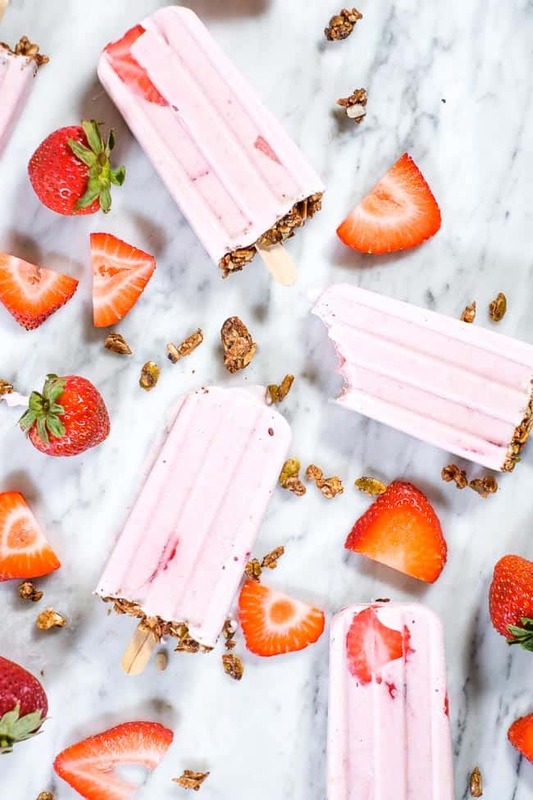 Summer treats are the best! 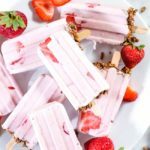 These creamy strawberry popsicles are a Paleo, dairy-free and refined sugar-free summer dessert your whole family will enjoy! Combine all of the ingredients in high powered blender and blend until smooth.